Developer(s): Sony Computer Entertainment Inc. 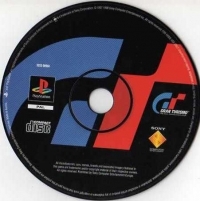 This is a list of VGCollect users who have Gran Turismo The Real Driving Silmulator [IT] in their Collection. 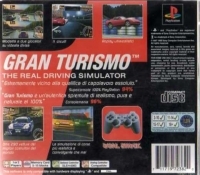 This is a list of VGCollect users who have Gran Turismo The Real Driving Silmulator [IT] in their Sell List. 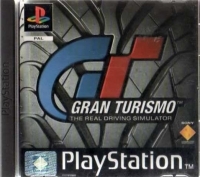 This is a list of VGCollect users who have Gran Turismo The Real Driving Silmulator [IT] in their Wish List.